Did Negligent Security Contribute to this violent robbery home invasion? 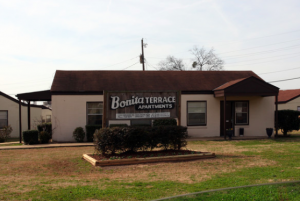 A 37-year-old man was reportedly shot and injured during a robbery-home invasion at the Bonita Terrace apartment complex in Tuscaloosa Monday, January 2, 2017. According to AL.com reports, the violent robbery-home invasion occurred at the “Bonita Terrace Apartments at 1300 Hargrove Road,” The victim’s girlfriend apparently told police “two men kicked in the back door.” Gunfire apparently erupted during the resulting struggle. The victim was transported to DCH Regional Medical Center with injuries. Did negligent security contribute to this apartment home invasion? We represent individuals and families who have suffered a tragic loss or injury as a consequence of negligent property security. 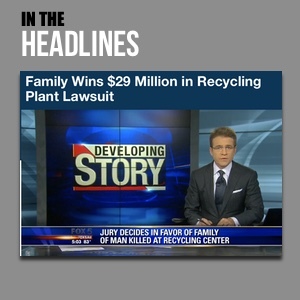 Read Our Legal Take to find out if the victim may have a legal avenue for justice and claims for substantial compensation in Alabama, or call now for a free consultation with out legal team: 888.842.1616.